November is here! 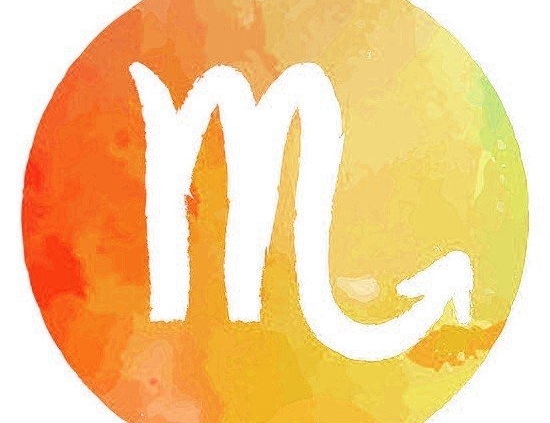 This is your month, Scorpio. Time to shine your brightest. The birthstone for the month of November is Citrine, a stone of brilliant oranges and yellows with the warmth of the sun. In honor of our Scorpio friends, we have a specially made combination of mala beads, created to complement your wonderfully unique personality. The Scorpio Mala bracelet can be used for prayer, healing, as well as self-expression. This week, the spotlight is on you guys. They’re friendly, yet mysterious. They’re kind and compassionate. As a water sign, Scorpio longs for connection and unity. They’re sensitive to the needs of others and always eager to lend a listening ear. 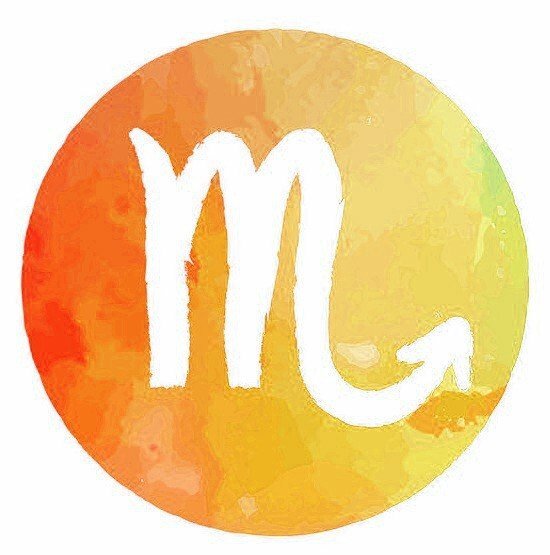 Intuitive in their thinking, a Scorpio tends to follow the flow of their heart’s energy and also uses intuition to aid those around them. These are just a few of the many great qualities the Scorpio possess. For such a calming and caring sign as this, it’s only natural that the birthstone for November should be one with the ability to spread peace and understanding. The breathtaking Citrine birthstone has healing properties that include the dispelling of negative energy and fears, an increase in self-esteem and creativity, a lessening of defensive behaviors, and a decrease in anger resulting in pure joy and bliss. The mixture of your peaceful water sign paired with the tranquil healing abilities of Citrine, plus Tiger’s Eye and the Black Onyx stones create the perfect recipe for a month filled with health, prosperity, and joy. 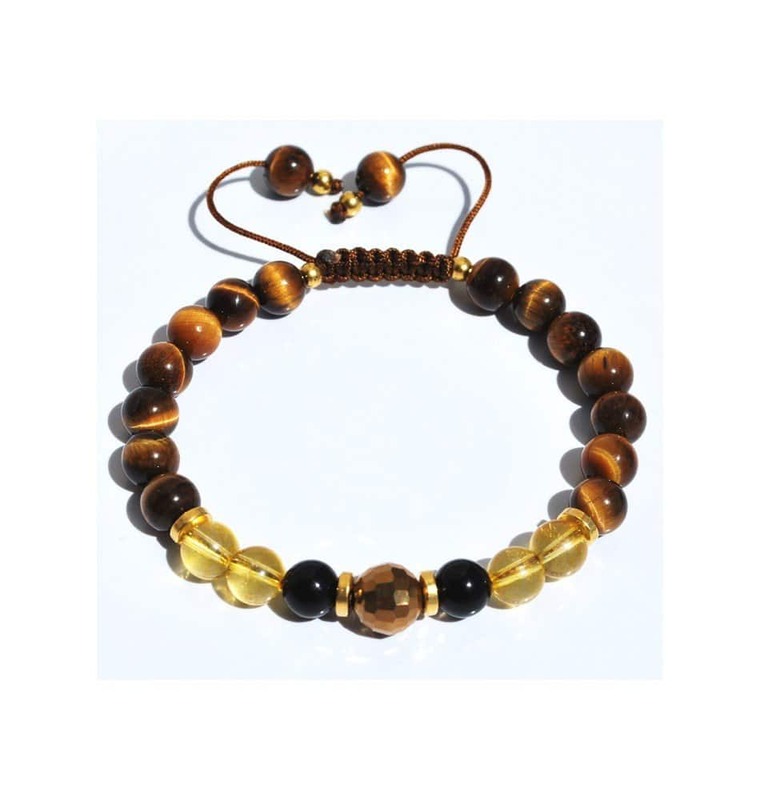 The Tiger’s Eye is believed to be a powerful spiritual stone. Black Onyx will help keep you grounded. This combination has been carefully woven together to create a bracelet you can keep with you always. Wear it when you leave home and feel positive energy with you all throughout the day. You can purchase the Scorpio Mala bracelet here, for yourself or as a gift to a Scorpio dear to your heart.